You would have thought that after 452 million Google entries, three million Google Scholar entries and 230,000 titles in Amazon, what leadership means, what it conveys, and most importantly, how to attain it, would be crystal clear. meaning that 21st–century-AD leadership is probably just about the same as 21st-century-BC leadership. Fundamentally leadership, Peters says, is about organising the affairs of fellow human beings to provide some sort of service. Whether you buy into this “formula” or not, or you feel it is somehow passé, Peters is right in that “people are people”, and as he concludes, “there is no difference between leading now and leading then”. Sometimes we are leaders and many times we are followers. And these two stances may require the same attributes, for instance: being an active listener, practice empathy, follow convictions, and conduct oneself with respect. 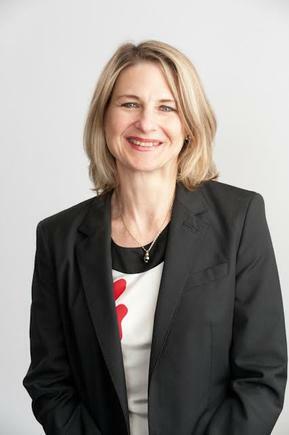 Claudia Vidal at the The Women in ICT Leadership Summit 2015 in Auckland. 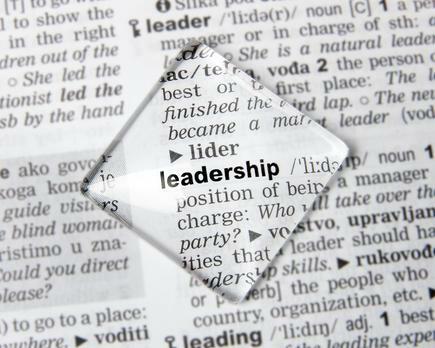 The fascinating topic of leadership is part of every development programme, from high school through to post-graduate. How many courses have you seen about learning when and how to follow? Without followers, would there be any leaders? And after all, wouldn’t we ask of a good leader to know when to follow? And what about the dichotomy of “the difference between a manager and a leader”? Don’t some of the leadership traits require refined management skills like organising people, foster collaboration, be results oriented, superb problem solving, and help others achieve? How do leaders emerge? Humans are profoundly social (well, the majority anyway!) so with the desire of being part of a workgroup or a movement or just a project, when a person in the group makes the extra effort to co-ordinate everybody else, keeps the group on track and on-task, scouts the environment for potential pitfalls, sponsors and communicates the fruits of the group’s labour, this person is recognised as a leader. A leader may also emerge out of our own fear to be judged when we express an opinion, openly and publicly, but when we hear the same opinion from a person addressing a group, we will follow “the leader” who is voicing our views. But perhaps as humans what we desire most is the “cheer” leader, the one that gives us praise and unconditional support, providing balance feedback about our activity or work. In this accelerated era of digitisation the path to leadership in regards to the ability to mobilise people has also been accentuated. Social media, blogs and the like help build your own community and make people look at the ideas, values, a person cares for. From the elections in India to the proposal of an alternative new flag for New Zealand, the ability to connect and influence is in every person’s reach … if you want to make the effort, but also if you are prepared to bear the responsibility of your message potentially initiating a movement or an action, unless the only goal is a warm fuzzy feeling of “likes”. How about a more human and realistic description of leadership, which would be leadership going back to basics. That is, persuading people to work together. Leaders would neither be infallible nor semi-gods or expected to walk on water. Leaders would have bad and good days, people that like them and others not so much; with aspects that they might or might not be able to change and out of their sphere of influence. It may be this definition already exists. I have to confess I have not gone through the 452 million Google entries, and in my lifetime, I will not be able to read 230,000 books. Indeed, all of us have our favourite definition of leadership. What is yours? Read more: What differentiates star performers from the rest? 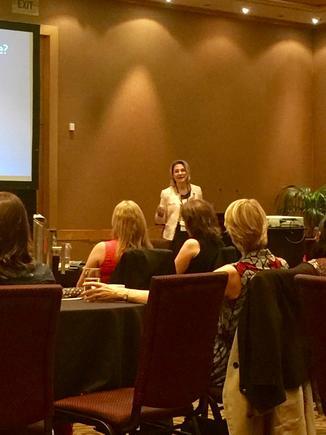 Why there are so few women in technology – can we go from discussion to action?